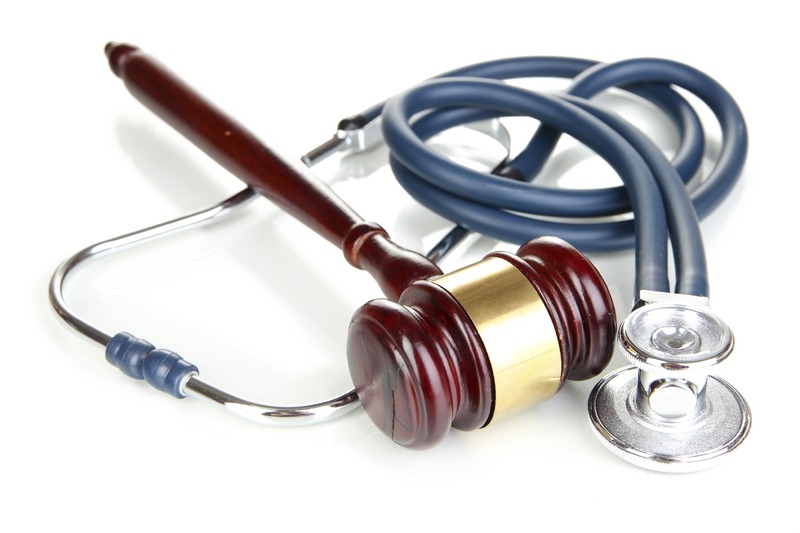 The length of the average medical malpractice suit is widely varied, depending on the extent of the information being presented and the number of times the company or doctor wants to appeal the case. It can take from one to six years for the average case from beginning to end. Some cases might be settled within a few weeks or months, but that is a rare occurrence. Some cases have gone on for more than ten years. In certain cases, the court may expedite the case when the age of the client is taken into consideration as well as the health of said person. In Florida, that special “speedy” trial is allowed for people who are 65 or more years old. The process can be very drawn out and the client bringing the suit must have a great deal of patience in order to see it through to the end. It can be an exhausting process, but when it is over, it is well worth regaining a little satisfaction from holding the hospital and/or doctors responsible to give good and reasonable care to patients whom they treat.